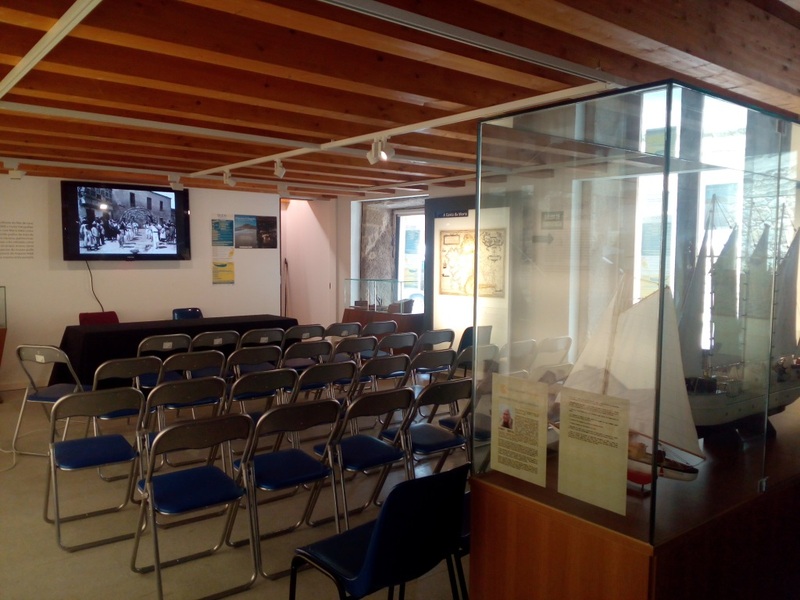 The museum discourse focuses on the anthropological, historical and visual heritage of the municipality of Laxe and the districts of Bergantiños and Soneira (Costa da Morte) from the end of the 19th century up to the 1970s. It includes some 67,000 photographs from the Archive of the photographer Plácido Vidal and his son José María Vidal. The Laxe Maritime Museum is located in the building that was once the town's Civil Guard Barracks, and which was rehabilitated to house the collection. 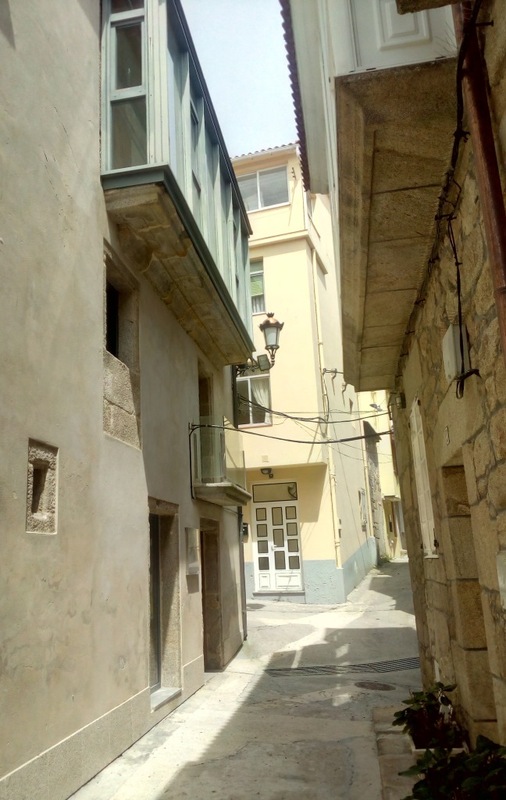 It is part of the Town of Laxe's historic centre, and it has been declared a building of high traditional architectural interest, given that it is a stone building in which elements of a traditional Galician house can still be seen (fireplace, stone laundry room, latrine, etc.). It has four floors [ground floor, 1st floor and 2nd floor, and attic] and is fully adapted for people with disabilities. It has an elevator, bathrooms, multi-purpose room for conferences, etc. Its content revolves around two basic themes; namely, the history of the town of Laxe and of the regions of Bergantiños and Soneira from the late nineteenth century up to the 1970s, with particular attention to the dissemination of maritime culture and the preservation of the area's socio-cultural memory. Therefore, this anthropological, historical and visual heritage constitutes the fundamental support for the collection it houses. 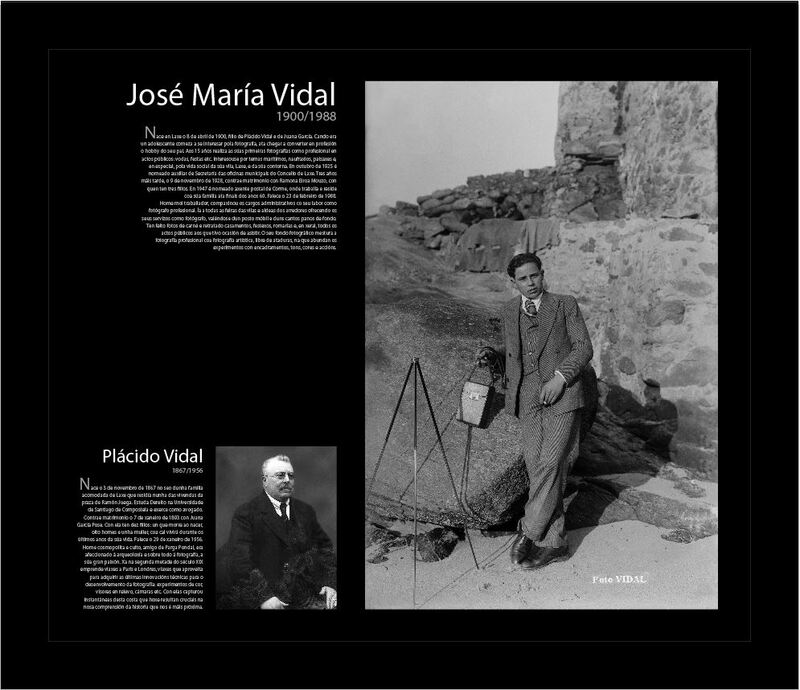 Nonetheless, the museum's fundamental element is the body of photographs from the photographic archive of Plácido Vidal (1867-1956) and his son José María Vidal (1900-1988), which form the centre's permanent collection. 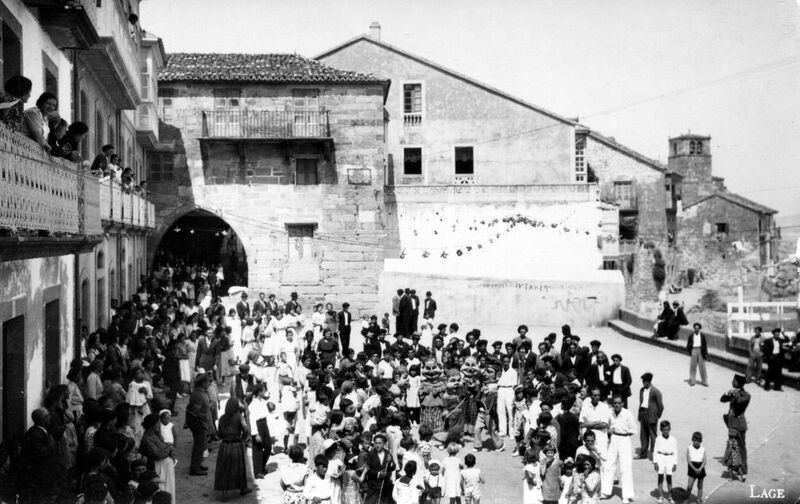 This archive comprises 67,000 images that reflect the history of the municipality of Laxe and much of the Costa da Morte (districts of Bergantiños and Soneira) over more than a century. All of these photographs have been digitised and deposited in the Municipal Archive, although they have been assigned to the collections of the Laxe Maritime Museum, where today—on the ground floor—different thematic anthologies of them are reproduced. Through these photographs, taken by those great reporters of Galicia, visitors can contemplate and understand the changes that have taken place in the territory, in society, in religious rites, in trades, in the family, etc. High Season (summer and Easter Week): from Thursday to Sunday 11:00 to 14:00 and from 17:00 to 20:00 h.
Low Season (rest of the year): Monday to Friday 13:00 to 15:00 h.
Note: Any change in opening times will be notified via the municipal website. For organised groups: visits arranged any day of the week, all year round. For researchers: visits arranged any day of the week, all year round. Advanced booking: via the museum's email address: museo@laxe.es.